A Friends only preview to see this wonderful exhibition. A remarkable collection of unique works on paper spanning almost 40 years and complemented with a selection of hand-picked drawings from the Swindon Collection by Eileen Cooper RA. 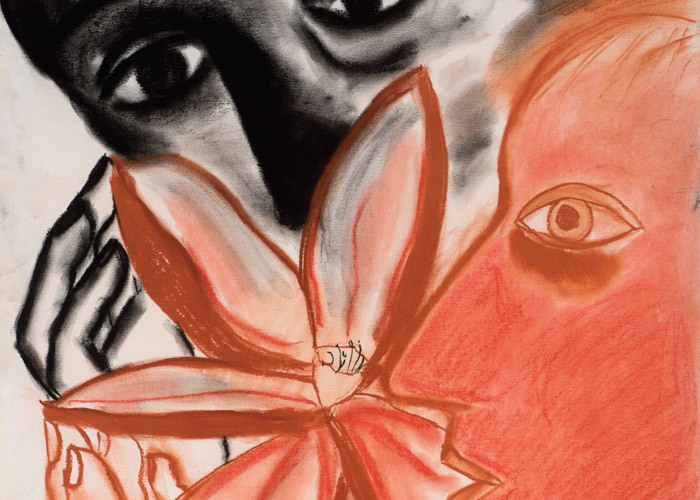 Cooper’s practice as a painter and printmaker is underpinned by highly individual drawings, which reveal her working methods and strongly autobiographical preoccupations. Celebrating themes including sexuality, birth, family, creativity and identity, Cooper’s distinctive imagery has afforded her much recognition and critical acclaim. Drinks and snacks provided.